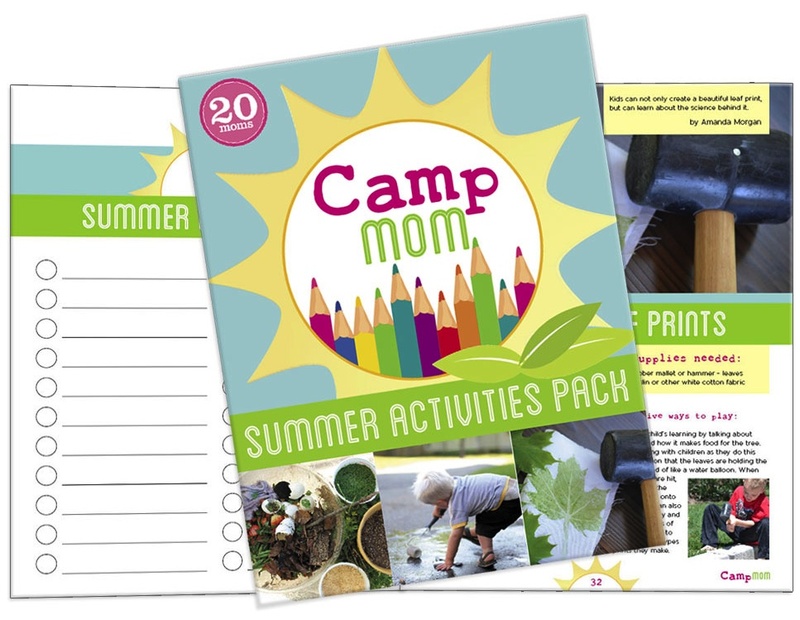 The ultimate tool for helping you save your sanity this summer, the Camp Mom! 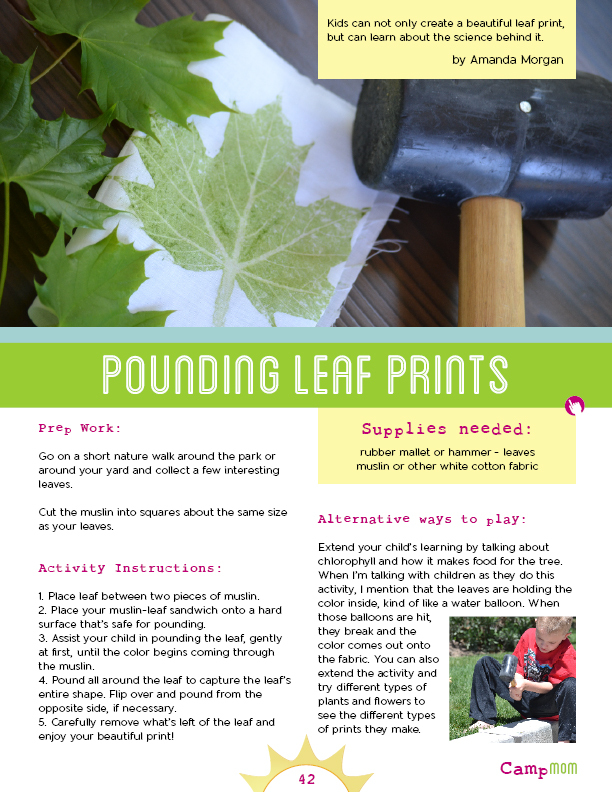 Summer Activies Pack is an ebook full of kids activities and printables to get you organized and ready for a memorable summer of family fun. Check it out, 84 pages of family fun at your fingertips! 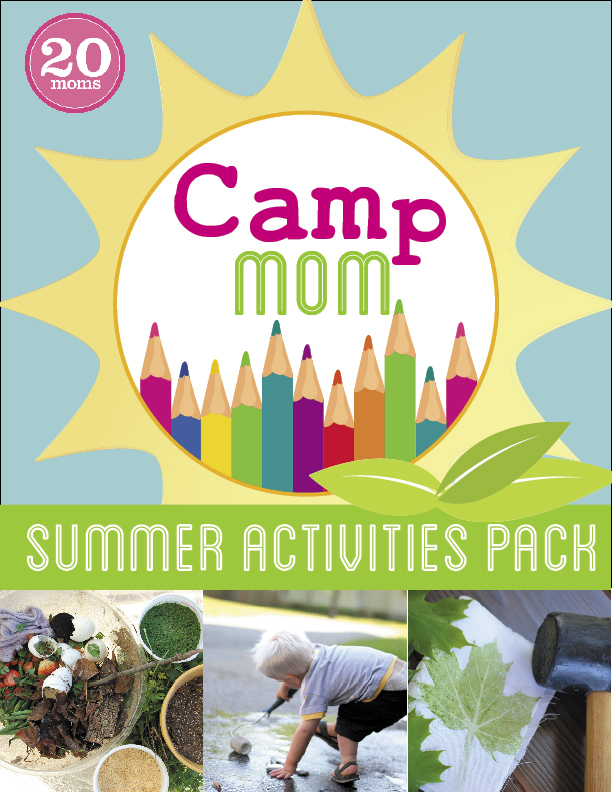 Camp Mom Summer Activities Pack is an e-book, after purchasing you will receive an email with a link to download your copy and view on any mobile handheld device or computer. This book is not available in hardcopy at this time. Thank you.